Coloring in sheets. 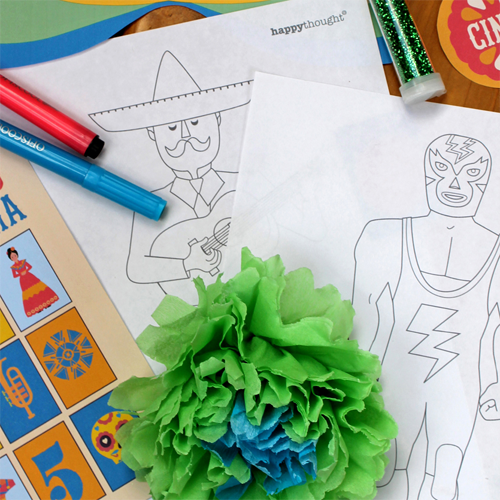 3 fun Cinco de Mayo worksheets to download now! 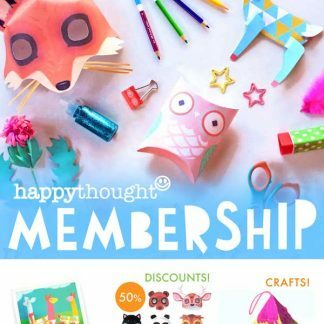 Cinco de Mayo holiday activities! 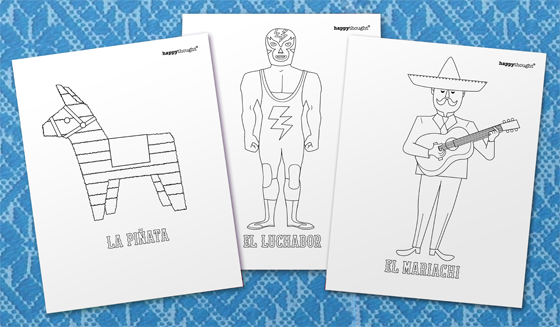 To help celebrate a Cinco de Mayo fiesta we have created these fun, downloadable coloring in sheets for kids, featuring a marvellous Mariachi, a lovely luchador and a pretty pinata. Cinco de Mayo coloring in pages. 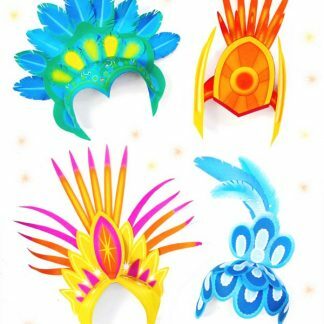 Print them out for your party, or as a fun and easy way to introduce Cinco de Mayo celebrations to your child. How do you celebrate Cinco de Mayo? Download 3 printable coloring in sheets for Cinco de Mayo! 10 printable worksheets for schools, home schools and learning centres. 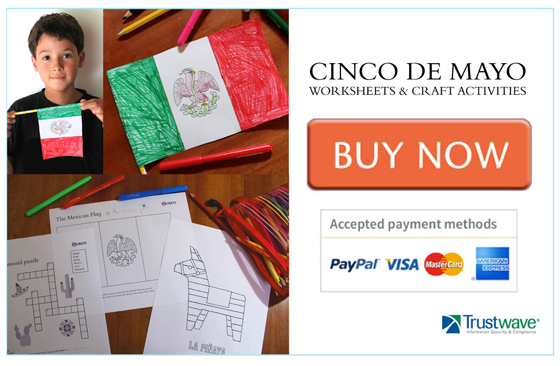 Our classroom PDF work sheets contain activities and questions about Cinco de Mayo appropriate for children at the level of kindergarten, elementary, first grade, 2nd grade, 3rd grade, 4th grade and middle school. All Q&A worksheets include answers. The ten printable PDF sheets are designed for teachers and parents and we have produced them in black and white so that they don’t use too much toner when printed or copied. 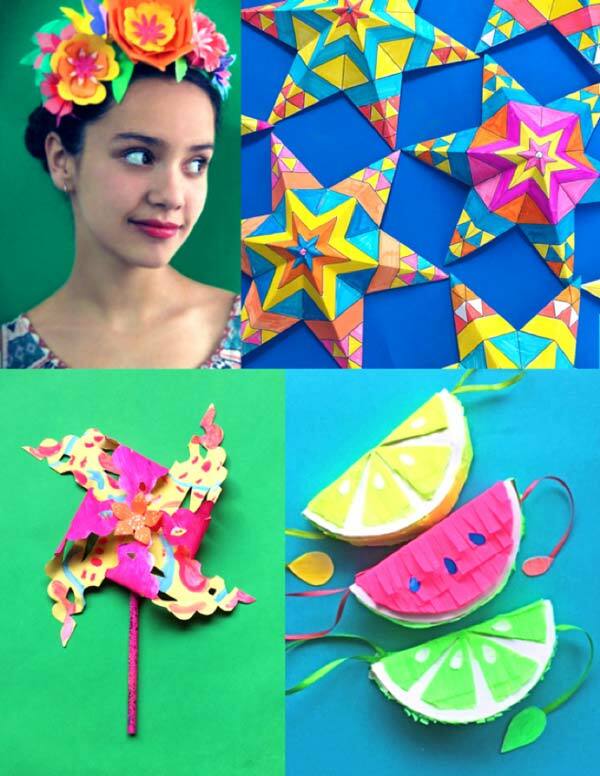 More Cinco de Mayo DIY ideas and activities…Looking for easy and fun printable craft ideas for Cinco de Mayo? 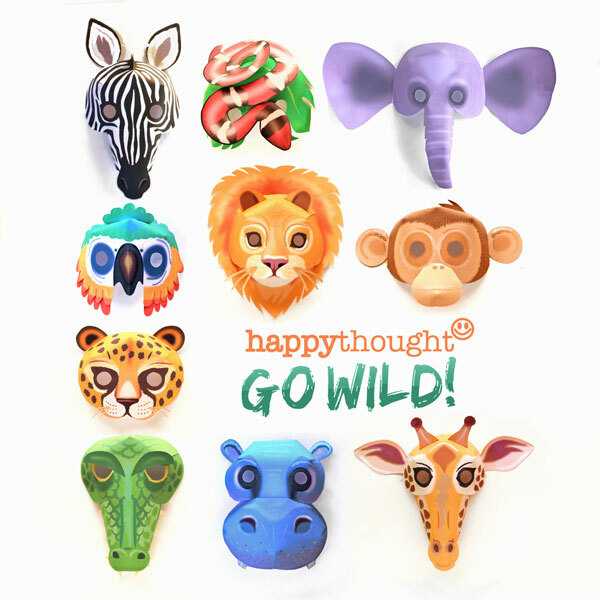 This Happythought activity pack is for the upcoming Cinco de Mayo celebrations. 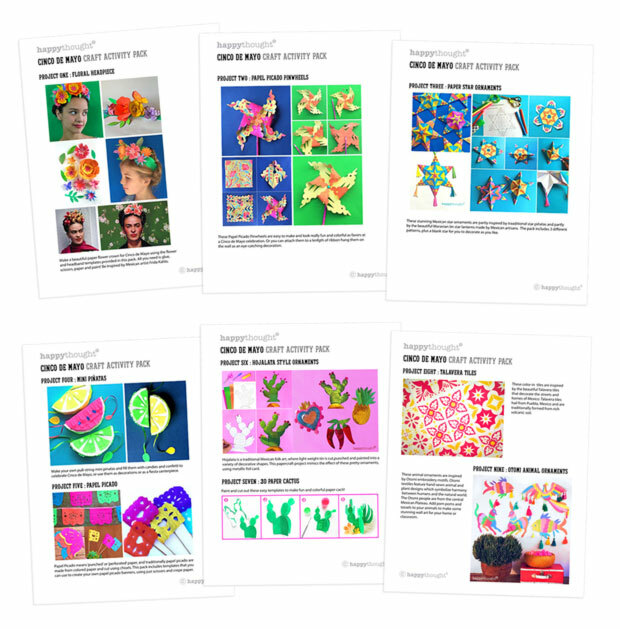 The kit features 9 Cinco de Mayo papercraft activities with templates. 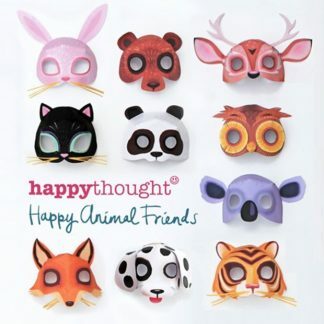 These PDF templates are ideal for class activities, art projects, learning and decorations. 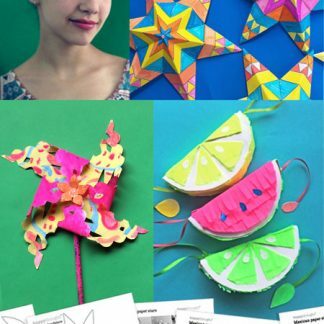 Try these craft activity art projects! 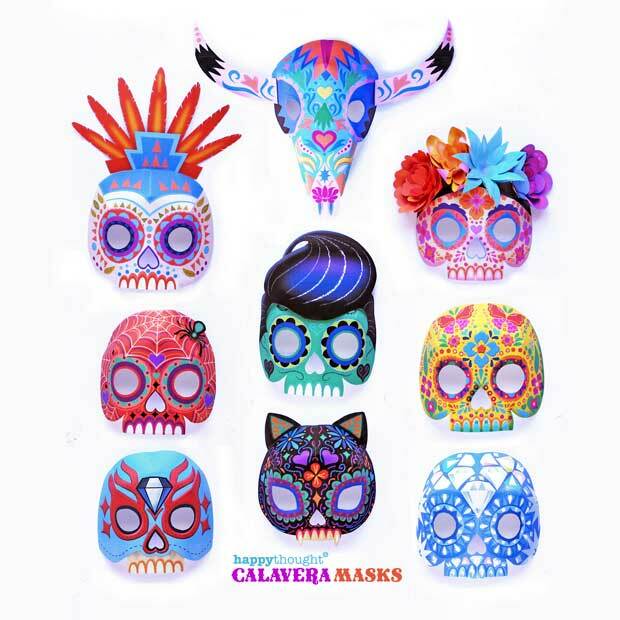 Also included in our Cinco de Mayo offerings are printable Luche Libre masks, and a How to make a pinata tutorial with a printable piñata template. You can find out a little about the history of this fun celebration and the answer to ‘What is Cinco de Mayo?‘. 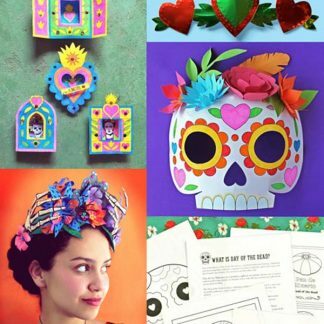 Be sure to check out some more crafts and printables: Day of the Dead DIY craft activity pack, simple summer camp craft activities and color in tiger and fox worksheets with facts. We hope you enjoy the Cinco de Mayo coloring in sheets! 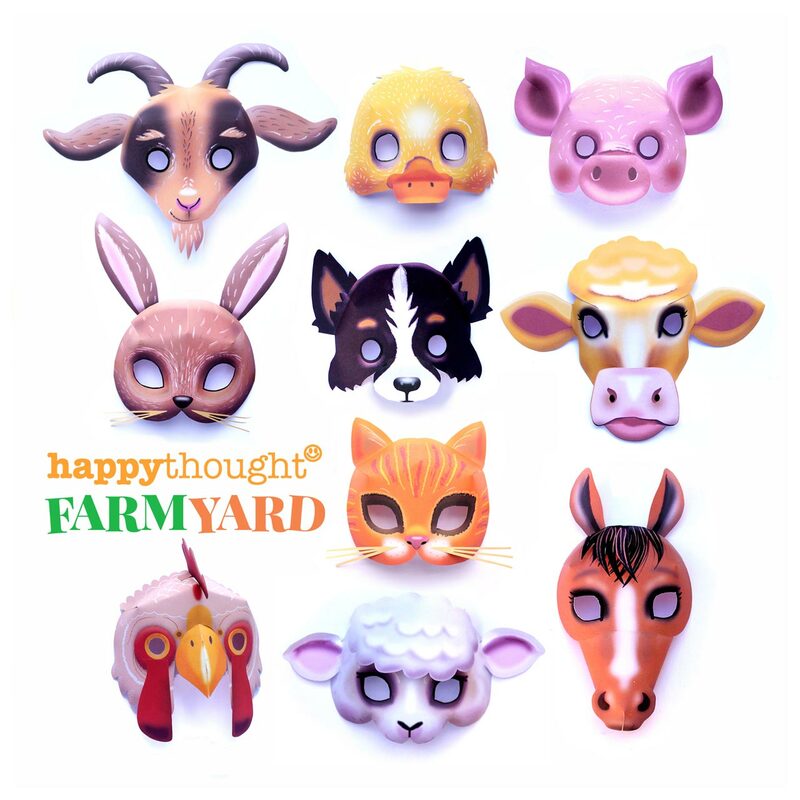 If you have any feedback or comments we would love to hear from you or us a little love if it’s your thing! 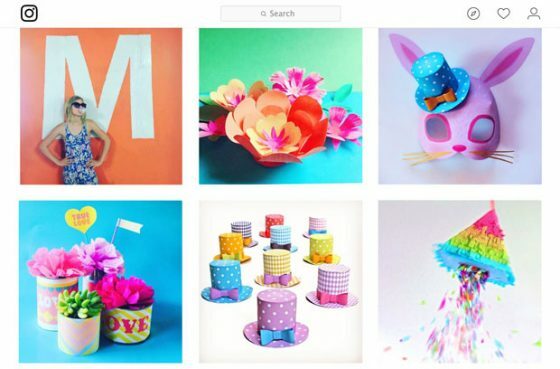 facebook, pinning us on pinterest or following us on twitter. 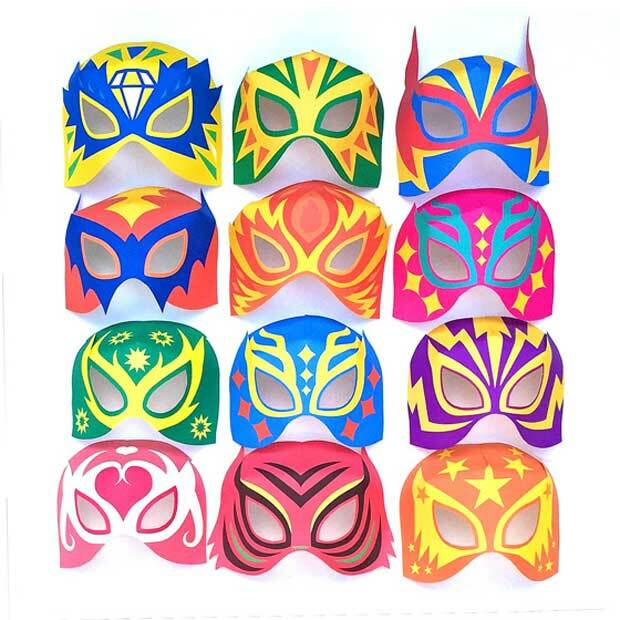 Favor enviar máscaras para imprimir de lucha libre. Great free coloring sheets! Thanks!